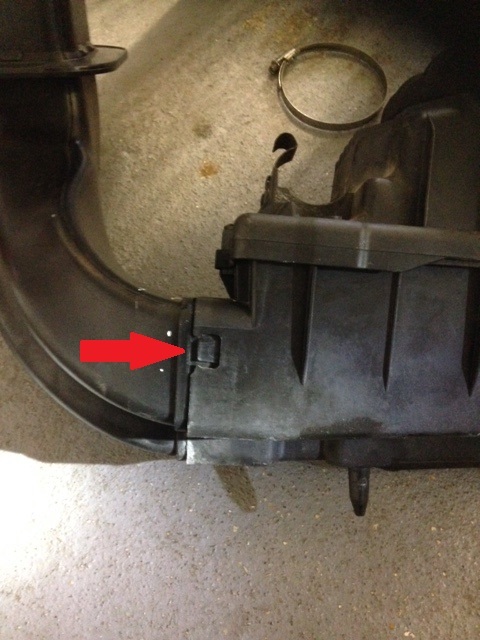 911uk.com - Porsche Forum : View topic - Air box plastic cut-outs snapped off - repair options? 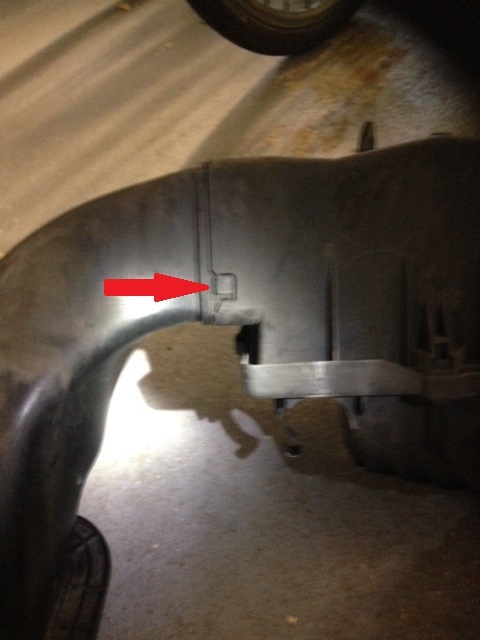 911uk.com Forum Index > 996 (1997 - 2005) > Air box plastic cut-outs snapped off - repair options? Posted: Sat Oct 27, 2018 3:25 pm Post subject: Air box plastic cut-outs snapped off - repair options? I noticed that a couple of the plastic square-shaped "cut outs" on my airbox which are used to retain the three tabs for the "snorkel" air intake have snapped off. This means that the snorkel is only retained by a single tab. I'd appreciate if anyone who has come across this problem before could advise how they fixed it. (3) Buy a second-hand one, the risk is quite a few I have seen online also have the same problem with the cut-outs snapped off. 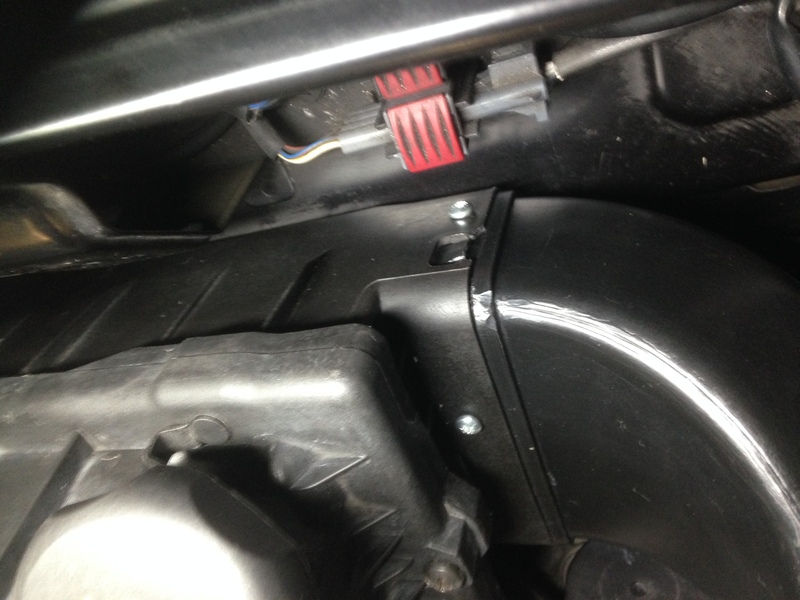 (5) Add a couple of self-tapping screws to retain the snorkel to airbox. I would be grateful for any advice! Ive never been quite sure why Porsche made it as a 2 piece item and not just a single one ..
Ive tryed just removeing that end section before but it never comes out and anyways its almost as quick just to remove the whole airbox . But i digress .. as usual .. Glue .. duct tape ( black ) or a small screw will all work with a small screw just below the broken clip being the best solution i feel. I'd just glue them together. I've had my airbox in bits umpteen times and never once separated these 2 parts. Broke mine like that years ago... just slapped a bit of tape on it. If bonding it I’d try silicon sealer. Will allow flexibility and could be quite easily separated if needs be. Thanks for all the replies. I used self-tapping screws in the end. Bought some glue but didn't use it, since the screws seem to hold it in place very well. Pic attached!